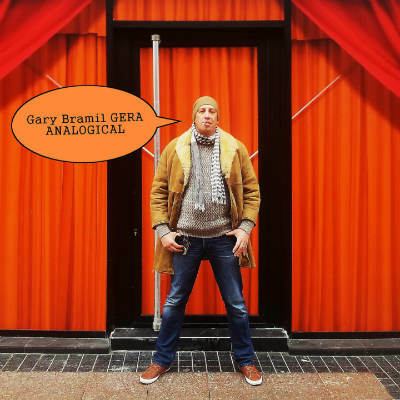 Bratislav Milovanović "Gera"/"Gary Bramil" born December 4,1977 is a Serbian singer and songwriter. 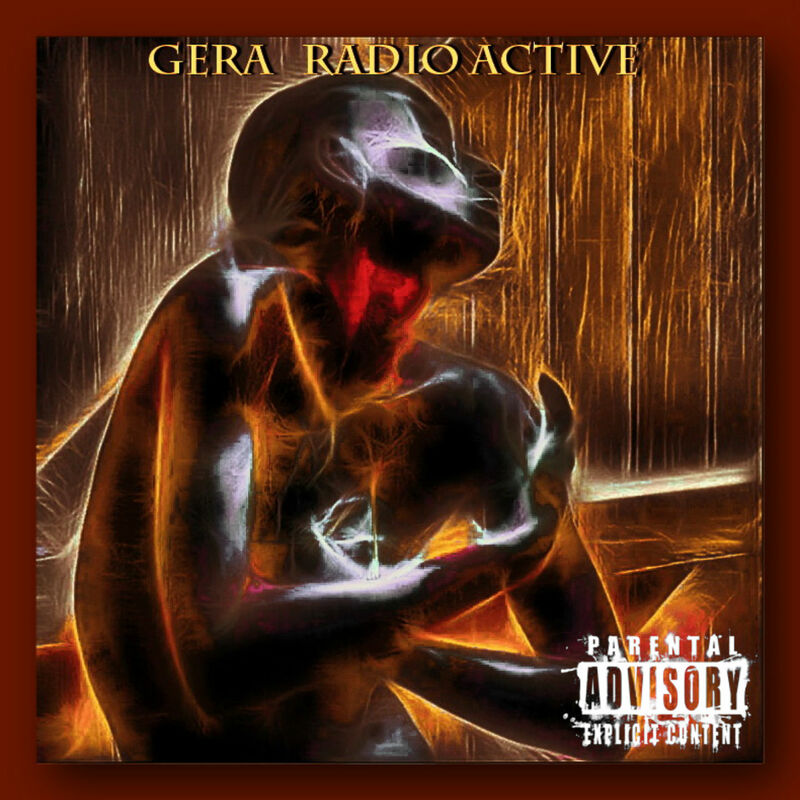 He is the lead singer and songwriter for heavy metal band Cobi's Death (forming in the 1999).Gera was also involved in a short-lived side project Shadowplay, and is currently performing with Cobi's Death and two other projects:Bruce Halter & Gary Bramil. 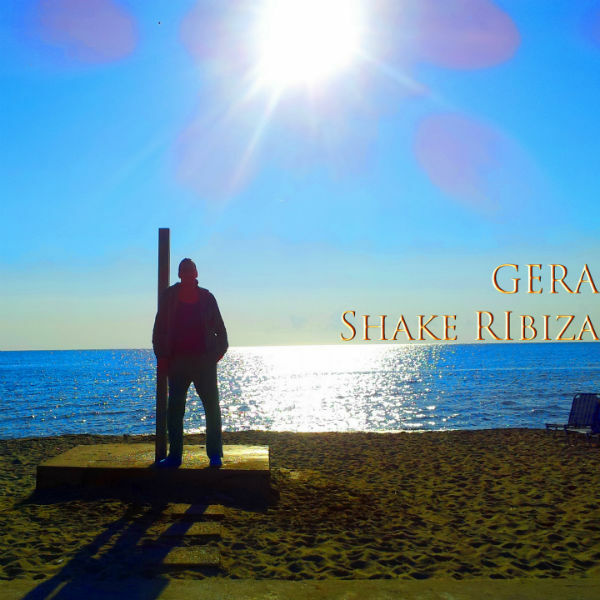 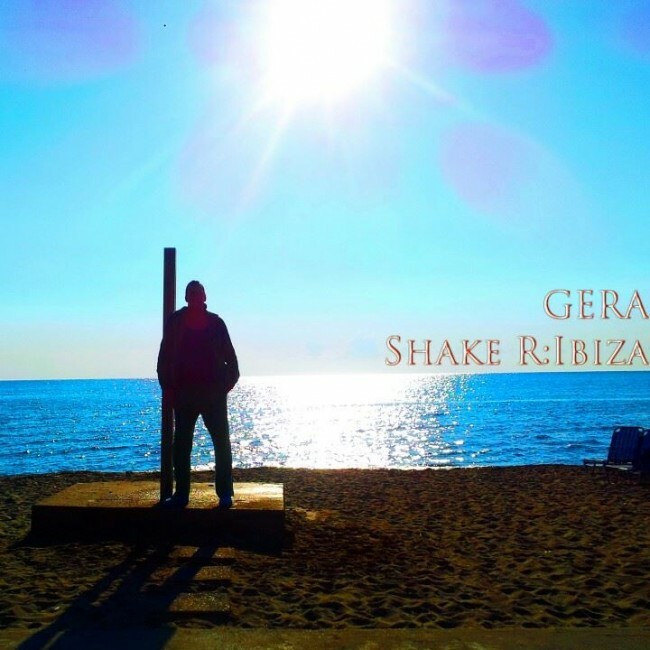 With Cobi's Death,Gera recorded 10 full albums and played lots of gigs and now in studio to finish new cd. 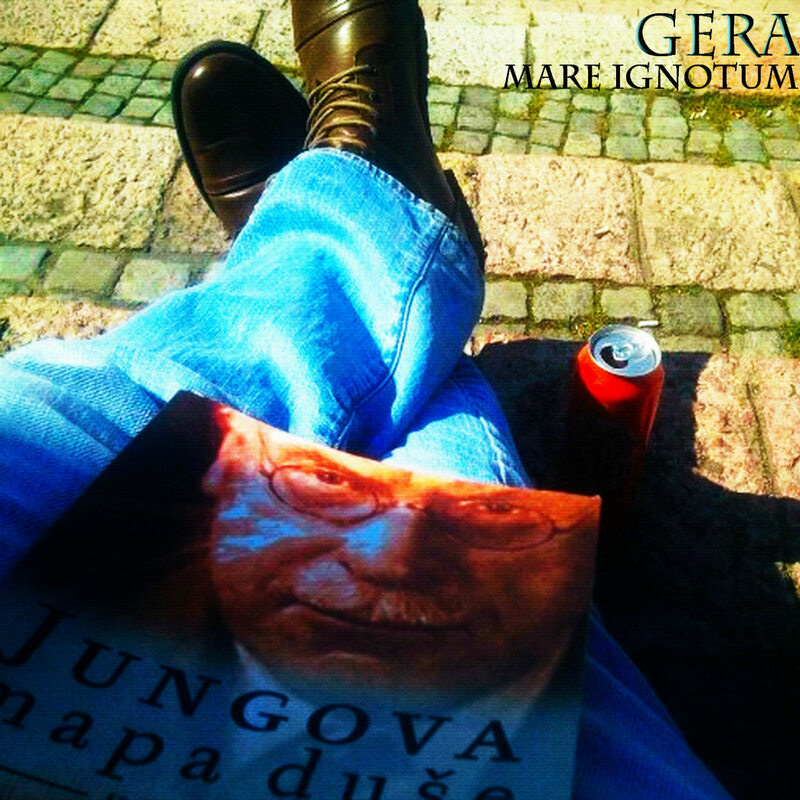 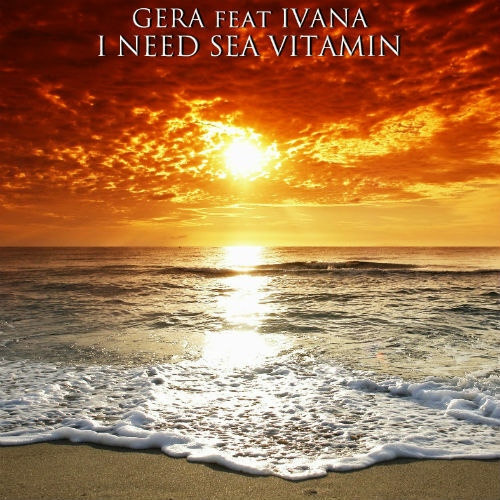 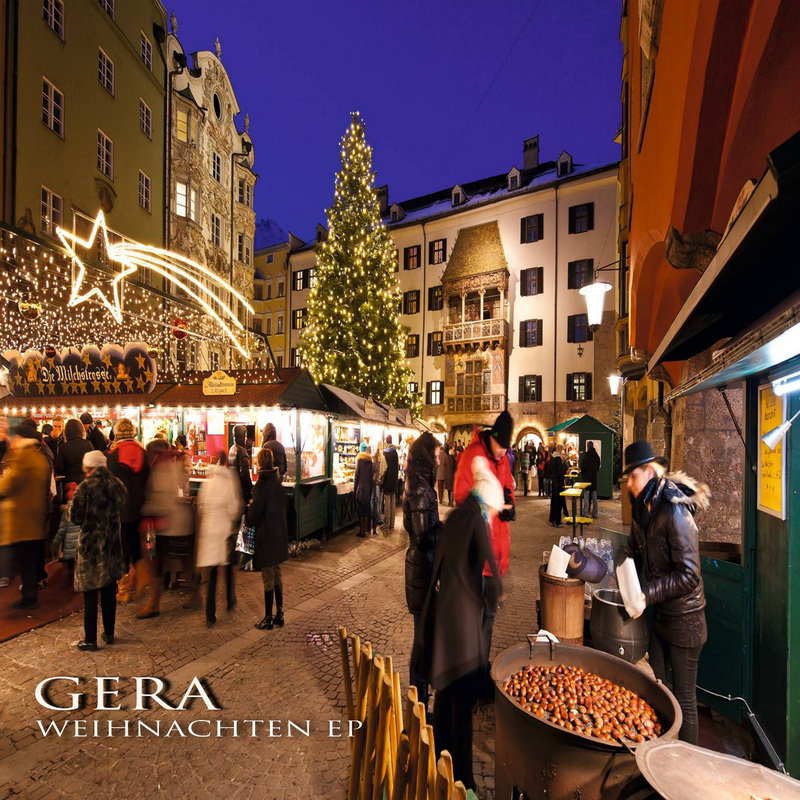 New project is simply named GERA has 12 new songs on the album 'Electric Union',this is the first cd his has completely produced and involved as a solo artist behind the name "GERA".Off course there is also new special christmas cd 'Weihnachten EP'.Next step is to representing the new cd around world as much as he can.